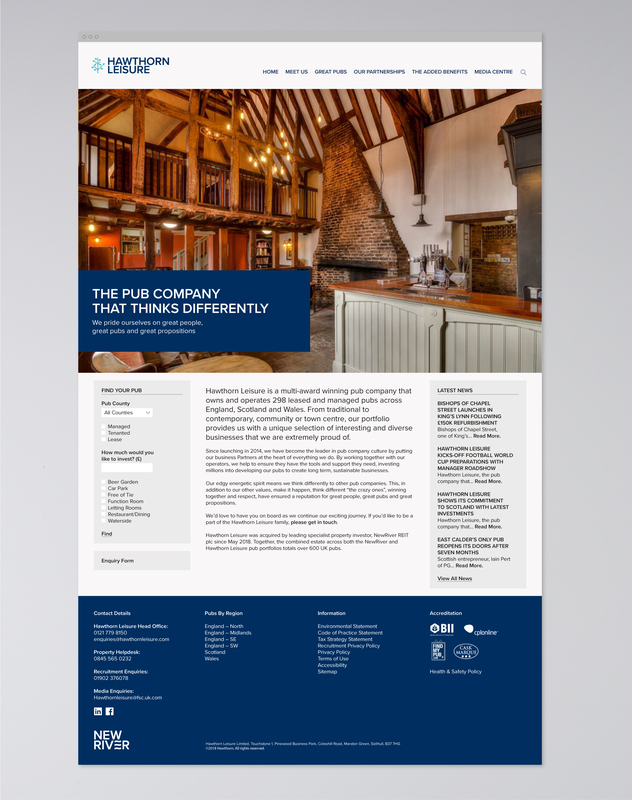 Hawthorn Leisure own and operate 300 leased and managed pubs across the UK. 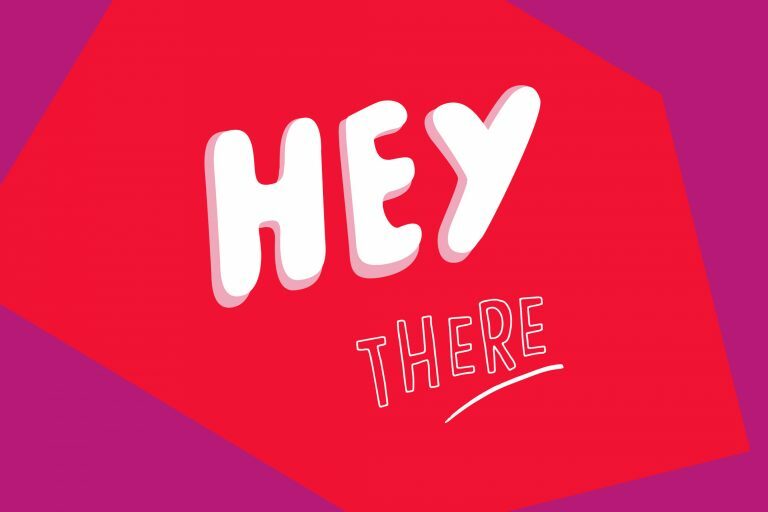 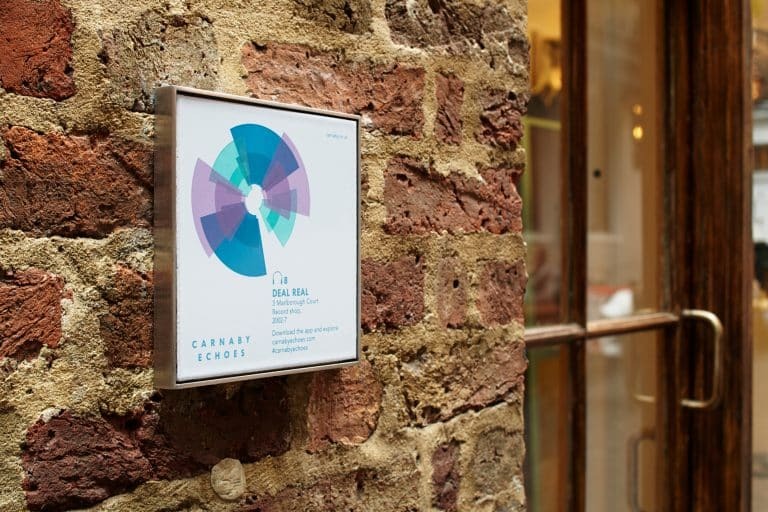 In 2018 they were acquired by NewRiver bringing the combined portfolio to a total of 600 pubs. 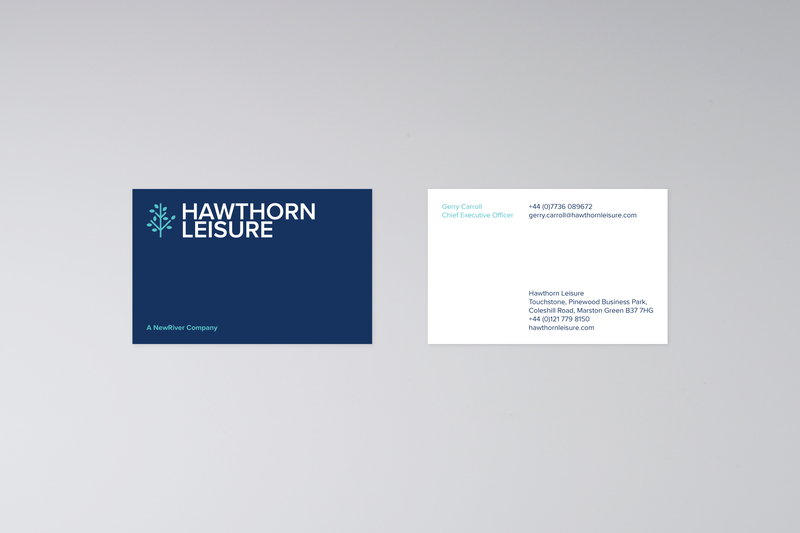 As part of the merger we were asked to review and refine the Hawthorn Leisure visual identity so that it could be brought more inline with that of NewRiver’s. 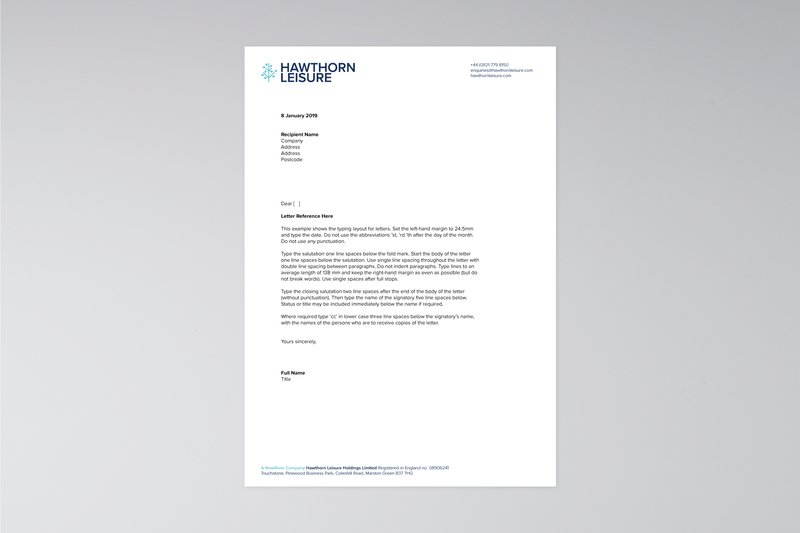 As part of the rebranding process we also developed the language and terminology Hawthorn Leisure used so that the values were better aligned between the two companies. 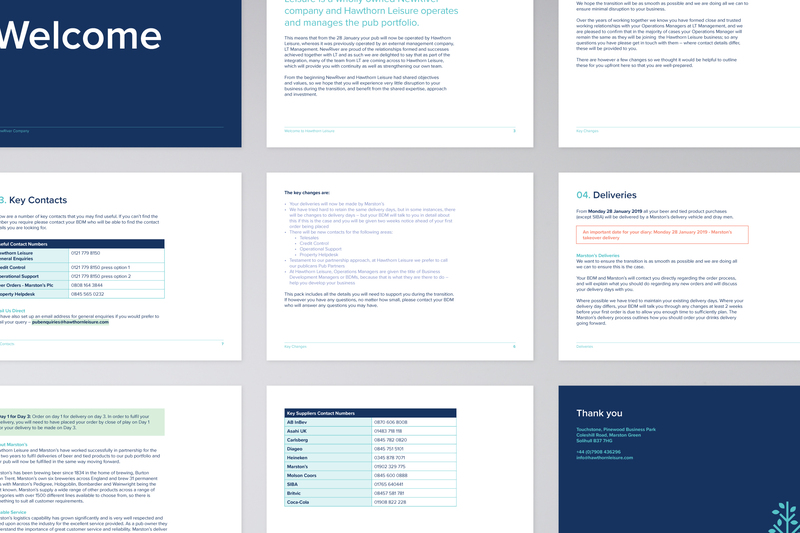 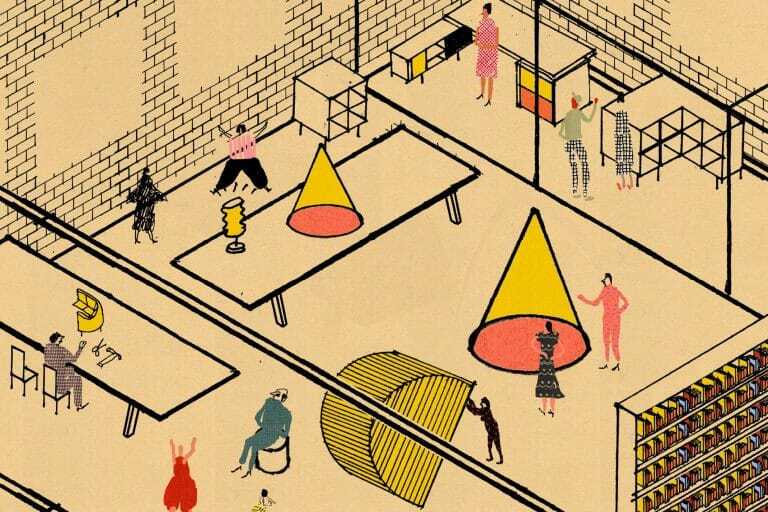 For the visual identity we looked at the complete sliding scale of how to merge the two brands. 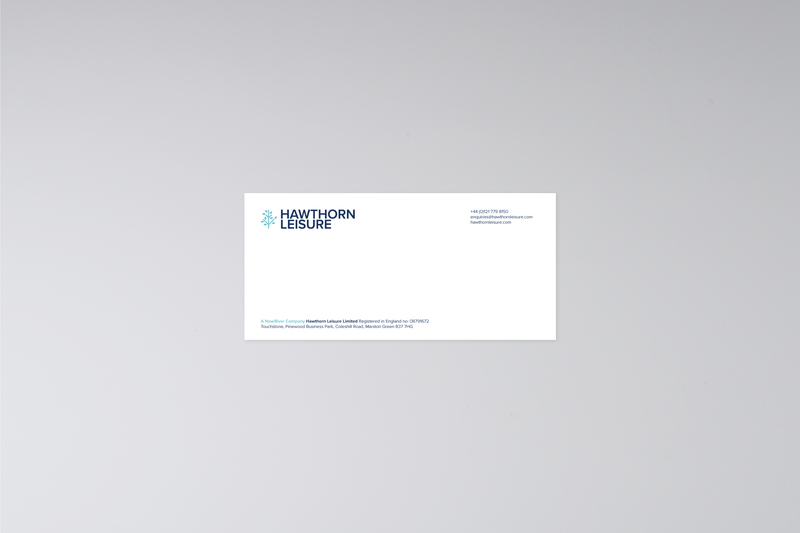 We settled on a unique monogram for Hawthorn Leisure, keeping all other elements of the visual identity the same as NewRiver’s.